People who’ve been convicted of driving under the influence of alcohol or drugs face severe penalties, including expensive fines, jail time, the loss of their driver’s license, and possibly end up with a permanent criminal record. In addition, felony DUI laws and punitive damages can apply in cases where a convicted DUI driver is involved in an accident in which bodily harm or death was inflicted on another passenger or driver. 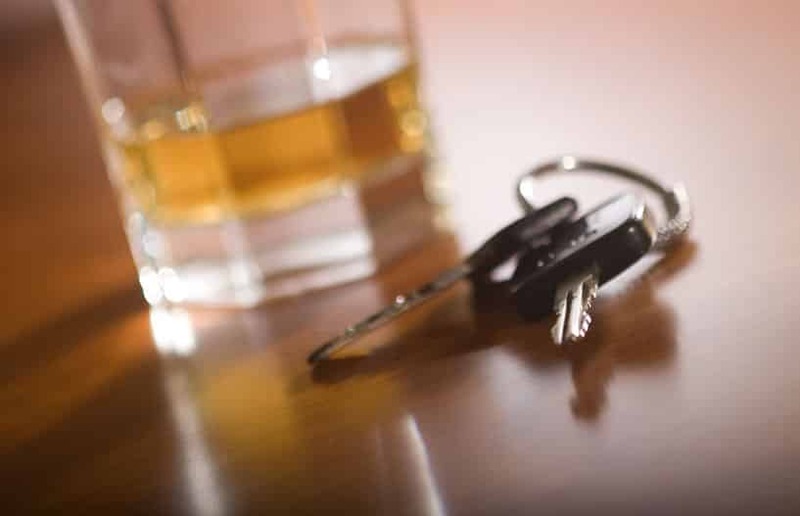 Mesa DUI accident lawyer Warnock MacKinlay Law has represents people involved in DUI accidents. According to Arizona law, intoxicated drivers who kill or injure someone else are subject to punitive damages. It goes above and beyond simple negligence because the DUI driver clearly broke the law. Victims may be entitled to additional compensation which acts as a deterrent to prevent the DUI driver from committing the same offense in the future. Punitive damages can be characterized as additional damages. Because of the DUI driver’s deplorable actions, he/she may be forced to pay additional compensation to the victim(s). The drunk driver might also face other legal punishment for driving under the influence — fines, jail time and loss of driving privileges. What Should I Do If I’ve Been Involved in a DUI Accident? First check to see if anyone was injured. You will need to call an ambulance and the police, and try to stay with injured parties until help arrives. If possible, try to move your vehicle out of harm’s way so that you’re not creating a safety hazard by obstructing traffic. Be sure to meet with all other drivers involved to trade information such as names, addresses, pphone numbers and insurance company information. Be sure to call the police or law enforcement as soon as possible. And your insurance company. Never leave the scene of the accident. Never admit fault or responsibility. Do not provide a written or recorded statement to the insurance company. How Important Is An Experienced Lawyer? DUI accidents that cause serious injuries can result in excessive medical bills for treatment, surgery, medications, and physical therapy or rehab. Injured victims can also suffer lost wages and possibly a loss of employment. Drunk driving accident victims deserve understanding and competent legal representation to recover damages for their pain and suffering. Mesa accident attorney Warnock MacKinlay Law understands what you are facing, and will counsel you about your options and help you make the right decisions. Nate is dedicated to helping you get the compensation you deserve. Your initial case evaluation is absolutely free and you don’t have to pay a dime unless Nate recovers money for you first. If you or a loved one has been involved in a DUI accident in the greater Phoenix area, Glendale, Mesa, or Scottsdale, please contact Nate today to set up your free initial case evaluation by filling out the online form or by calling 602-652-2009. DISCLAIMER: The materials contained in this website are for informational purposes and are not to be considered advertising or legal advice. This information is not intended to create, and receipt of it does not constitute or create, an attorney-client relationship between this firm and/or any lawyer in this firm with any reader or recipient of this information. Internet subscribers and online readers should not act upon this information without seeking professional counsel. Do not send us confidential information until you speak with us and get authorization to do so. Any reference or link to a third party found on our internet site is not an express or implied endorsement by us to that third party or the information provided. Attorney Nathaniel B. Preston at Warnock MacKinlay Law, formerly Warnock, MacKinlay & Carman. Por favor describa su problema legal. * Si bien este sitio web proporciona información general, no constituye asesoramiento jurídico. La mejor manera para obtener orientación sobre su problema legal específico es ponerse en contacto con un abogado. Para programar una reunión con un abogado, llame o llene el formulario aquí. *Si bien este sitio web proporciona información general y no constituye asesoramiento jurídico. La mejor manera de obtener orientación sobre la cuestión jurídica específica es ponerse en contacto con un abogado. Para programar una reunión con un abogado, por favor llámenos o complete el formulario aquí.